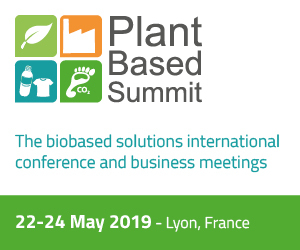 France will have its own strategy on bioeconomy. 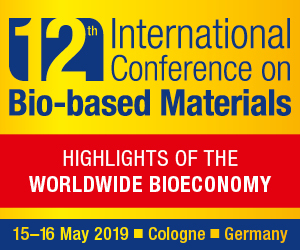 This was announced yesterday by Christophe Luguel, international relations manager of IAR-Pole (French Industry and Agro-resource cluster), during a conference on bioeconomy held in Frankfurt am Main, in the frame of Biobased world at Achema 2015. 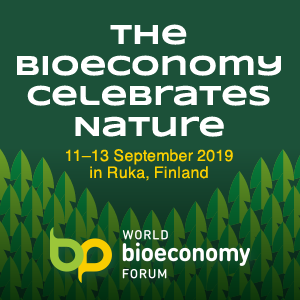 France is the first Mediterranean country with an official strategy on bioeconomy, waiting for Spain and Italy. 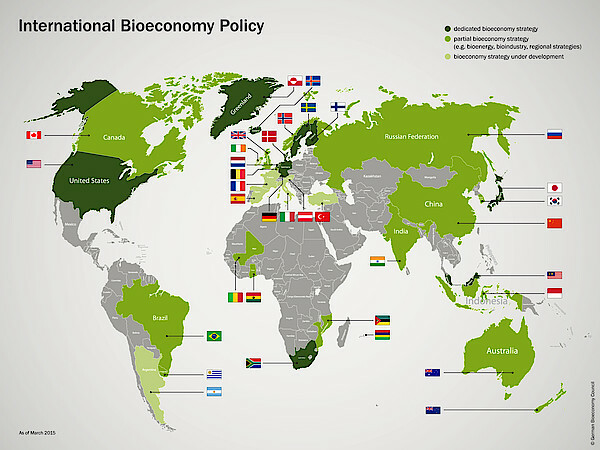 This is the situation in the world in an overview presented by the German Bioeconomy Council.